If you’re looking for a Chef, Boolean logic can help you discover resumes. Modify our examples of Boolean search commands to source Restaurant Chefs by skills, experience and location. Reduce false positives. Use terms like -job -jobs -sample -examples to exclude irrelevant results. 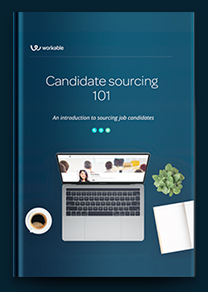 When sourcing EU candidates, please refer to guidance on collecting candidate information as per the General Data Protection Regulation, or GDPR.